Happy Holidays! We’re Back After the Holidays! Off on Holidays for a few weeks! 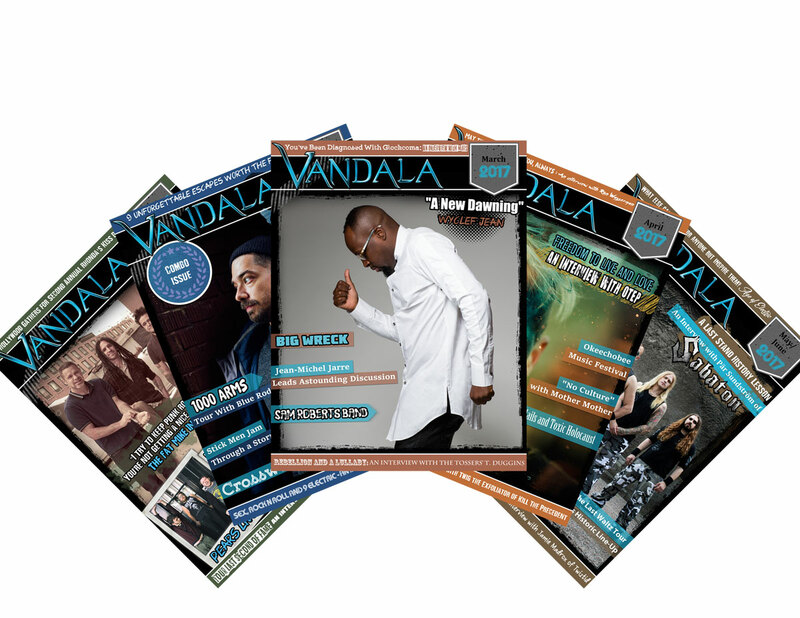 Stay tuned for our January/February Edition of Vandala Magazine.